The staff here at Gateway Motor Sales have been happy serving the Cudahy, WI area and would love to help you find your vehicle. We offer competitive prices and are dedicated to customer satisfaction. Our family has been serving the Cudahy, WI area with great deals on cars, trucks, vans and SUVs for more than 13 years. Get top dollar for your trade on any vehicle we sell. A complete vehicle history report is available from Experian AUTOCHECK for every car we sell. Look us up on FaceBook at //https://www.facebook.com/gatewaymotorsale/?ref=bookmarks. 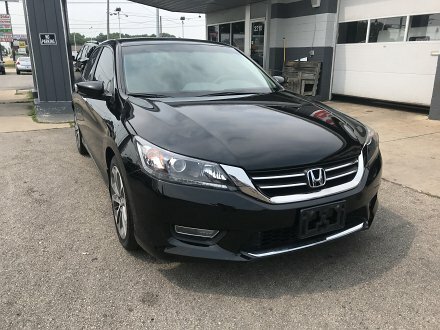 Check out our selection of top quality pre-owned cars, trucks, suv's, and vans today. We would like to thank you for considering us for your vehicle needs.